They say men want power, and women want love. I want both. 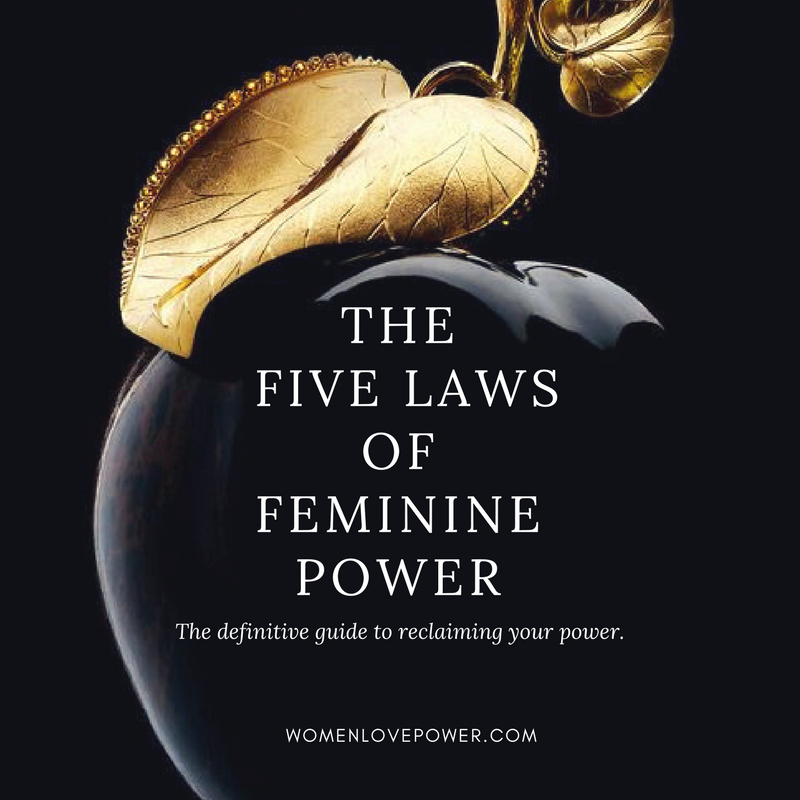 All too often, we assume that women don’t desire power— that we prefer to be near power, or perhaps make love to power–anything but in actual possession of it. 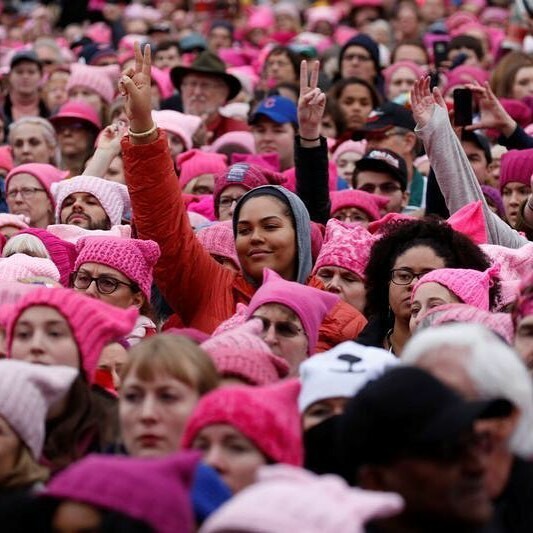 You can easily debunk that myth by pointing to the marches that took place following the presidential inauguration, as women all over the world (and their allies) campaigned for the safety and freedoms of womankind. It was an uprising of love, a rejoinder far greater than politics, and it was, by all means, a declaration of power. The truth is, women really do love power, but we often give it away. Sometimes this surrender takes the form of sharing the best of ourselves with undeserving men, or subscribing to a beauty culture designed to trap us in an endless spiral of insecurity and hope. We hand over our power every time we suppress our sensuality, downplay our wit, or apologize for being ambitious. Most often, we give up power in exchange for being liked. Robin Givens plays the quintessential femme fatale in the 1992 romantic comedy Boomerang, leading a woman’s man (played by Eddie Murphy) to his temporary ruin. Her exquisite character is a modern example of how women can assert their power in relationships and career. It’s no wonder that the very idea of feminine power is often just as uncomfortable for women as it is for the men in their orbit. Powerful women were once burned at the stake. In movies, powerfully seductive women, femme fatales, are fated to get their comeuppance. Even the words that we use to describe feminine attraction– ‘seduction’, ‘mesmerize’, ‘charisma’, ‘charm’—were all originally associated with witch craft and dark arts. But there is nothing inherently dark about us. 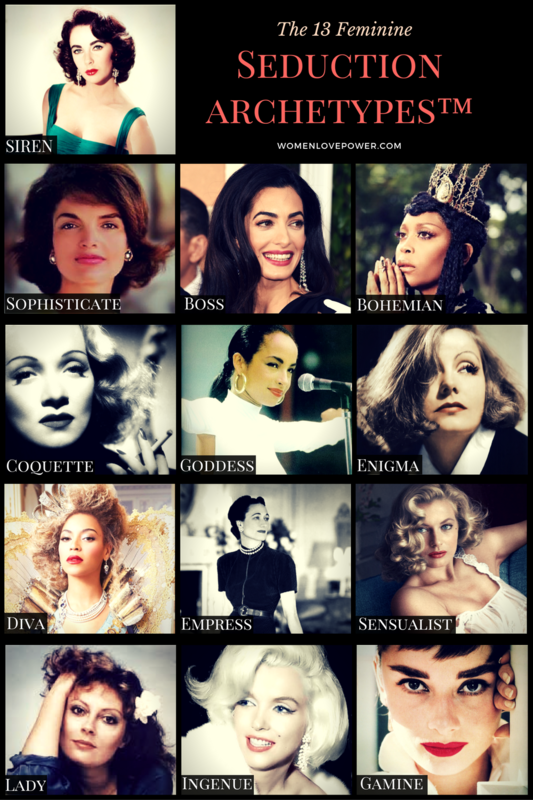 Feminine power is intelligence paired with psychic intuition. It is radical creativity, comfort in the depths of emotion, sacred sensuality, access to healing energy and the ability to persuade without action or words. Feminine power is power we can’t touch, yet can feel. It is invisible, overwhelming and virtually indestructible. Our strength is rooted in love. When women lead, we prioritize cooperation over division and creation over destruction. Feminine power manifests itself in collective action– in the formation of networks that bring about positive change. Our power affirms the sanctity of human life. Women have used collective action as a means of survival since the beginning of time. Our ability to organize, network & get things done is a decisive feminine strength that can be utilized in business and for social change. Power is not about having control over other people; it’s about control over your voice, your body, your energy and your destiny. This is why power, for women, is absolutely necessary. It is being able to express who you are in the world unapologetically. It is loving you, taking care of your needs, and honoring what makes you happy. It is living and loving on your own terms. We need power, especially if we desire to set our own personal agenda. Personal power gives us the confidence to attract people and opportunity. Will power gives us the fortitude to play the game all the way to the end. Intellectual power is the knowledge we need to craft our own destiny. Creative power is the ability to manifest that destiny. Social and economic power improves our circumstances and ultimately affords us the means to make our world a better place. As women, we don’t have to choose between being feminine and powerful. It’s not a trade off. Authentic femininity is powerful, and it is the way forward. *This post is a reprint of my January newsletter. 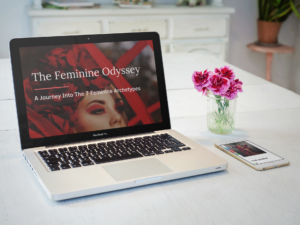 To get advice on feminine power and seduction sent to your inbox, hit the button below.